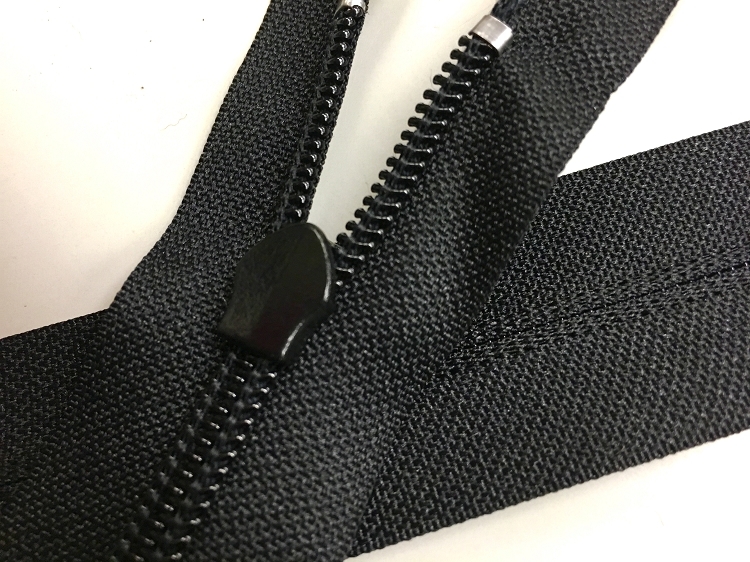 Home > SEPARATING or JACKET > Black #7 Reverse or Invisible Identical Coil Separating Zippers- 24"-32"
This would be a good replacement zipper for jackets, ski coats, kids items. Easily shortened from the top for your project. The #7 means that the closed coil is 7mm across. 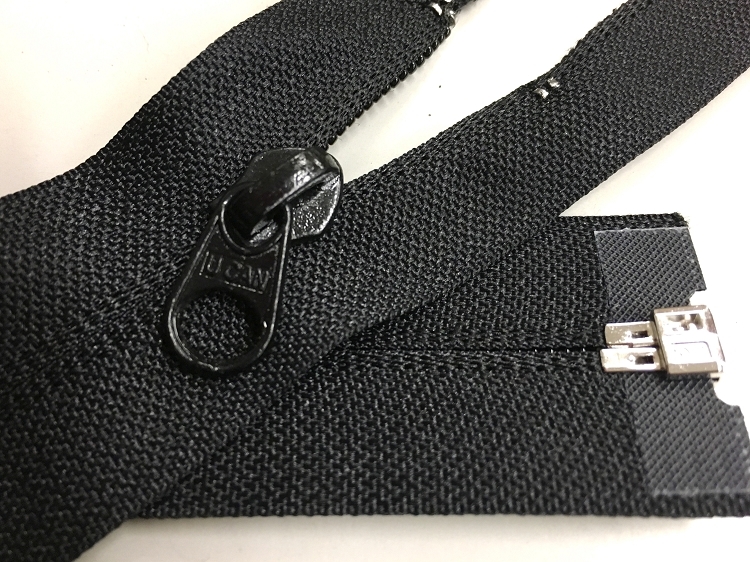 So a #3 would be 3mm across & is a standard dress weight zipper. Or a #5 would be 5mm across which is used in ski jackets, hoodies, dog beds, upholstery & cushions because of it's strength. #7 are just a little heavier.